Despite a cost of $80 a month, the program is a sanctuary for both kids and parents. "The kids are always happy and that's what I love about it." -James "CJ" Ponail, an 18-year-old staff member of the Loren Miller Recreation Center. 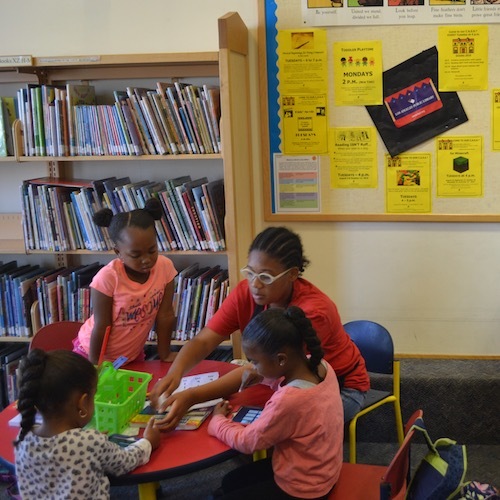 There’s a very strict order of operations at the Loren Miller Recreation Center, but it’s that consistency and dependability that make the after school program so valuable. With only around 20 kids in the program each day, the staff at Loren Miller has the ability to focus more on each kid. Staff-to-student ratios are normally around one to 10, so the recreation center can do what the other after school programs simply can't: actually watch the kids. 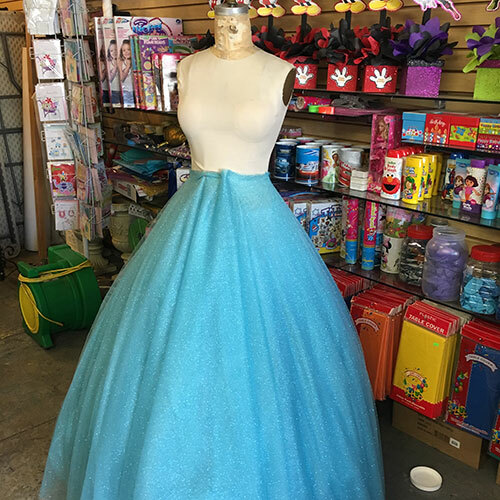 LA’s BEST is a program that serves 193 elementary schools across the Los Angeles Unified School District and provides a free after school program to kids. 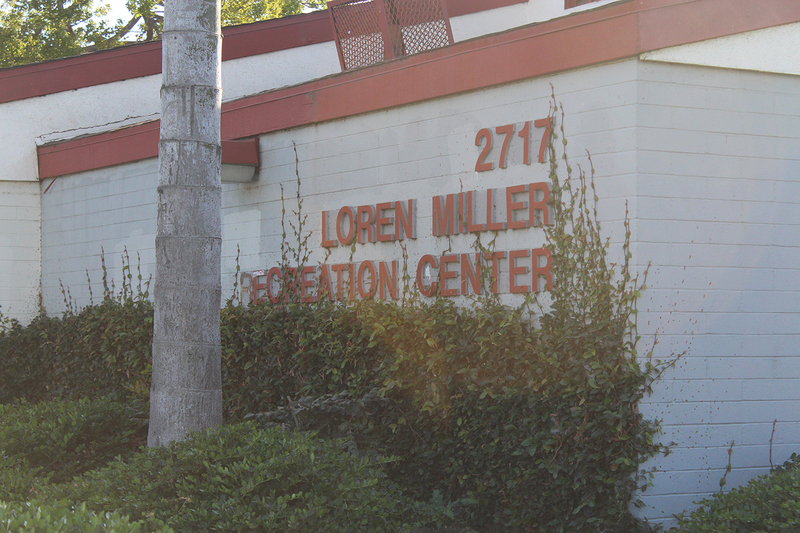 It’s Loren Miller’s main competition for business, but both parents and the director of the Loren Miller Recreation Center feel LA’s BEST doesn’t do enough. After driving their van to each of the eight schools they pick kids up from, the staff at Loren Miller always makes sure the kids do their homework and get fed a snack. The snack changes every day and ranges from cheese and crackers to ice cream. But what doesn’t change, is the fact that the kids must get their homework checked off for completion and correctness by a staff member before they can go out and play. But it’s not just the schedule that has parents happy with their choice, it’s the environment and communication. Because of the tightly knit nature of the park and its patrons, the staff have no problem telling both the kids and parents when problems arise. “If there’s something going on or a problem, they’ll contact us via email or cell phone or text. So we’re always in communication with the staff in the park,” Nery Arriaga said. He has two children in the after school program, Nathan (10) and Gabriel (8). The same connection that allows for honesty in communication also breeds positive relationships between the children and the staff members. Because the Loren Miller staff is relatively small, it’s always the same group of people working each week. This allows for a long-term connection, providing positives for both parties. Along with Herron and Ponail, the only other staff members are Gerson Fonseca and “Ms. Linda”. While four people isn’t much, their dedication to the center and to the kids creates an interpersonal bond that other after school programs lack. “The staff knows what they’re doing,” Leavitt said. “They may not have degrees but they know how to take care of our children. 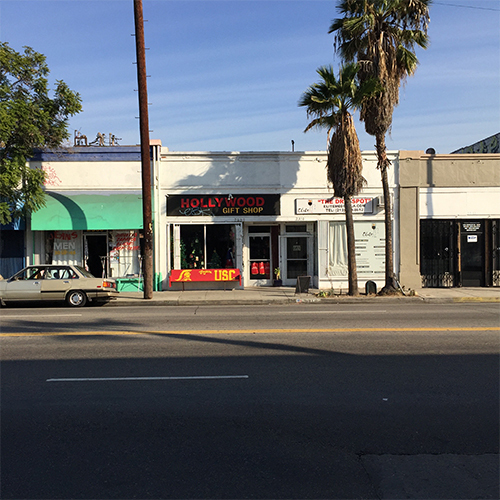 Loren Miller needs to differentiate itself with its services. Because while $80 a month isn’t necessarily a lot considering the amount of hours, it’s still 80 more dollars per month than the free LA’s BEST programs. When considering four hours a day, five days a week, for four weeks, the program breaks down to about a dollar an hour. When kids are provided a safe space, designated homework time, and a snack, the cost is well worth it for parents. Herron has considered charging more for the program, especially after she found out that the $80 a month is actually leaving the center at a loss. The parents appreciate the low price, especially considering all the services the program provides. But when asked what they like most about Loren Miller, parents always come back to the same three things. “I like that they give them a snack, and they explained to us that they don’t do any activities until their homework is done,” Arriaga said. Hear why three parents decided to send their children to the Loren Miller after school program.